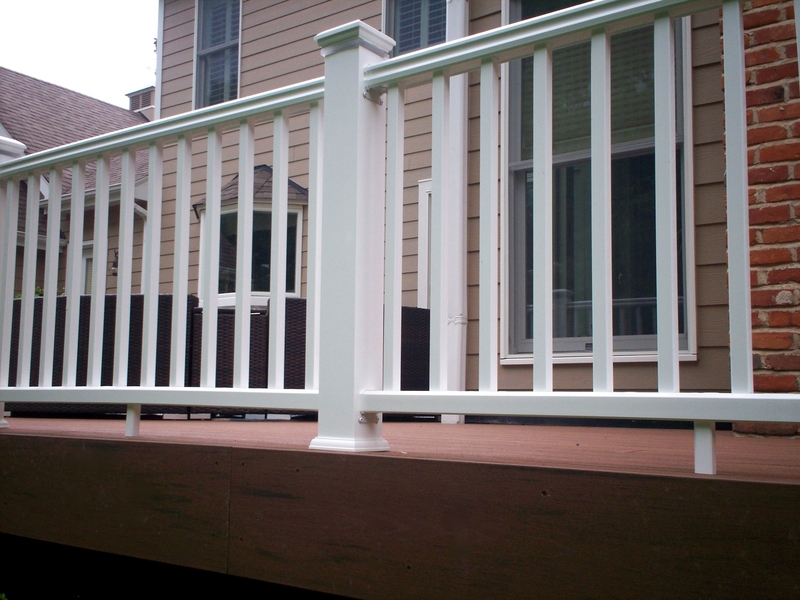 According to HouseLogic, adding a deck to your home is one of the most worthwhile of all home improvement projects. In fact, reported by Remodeling Magazine in its annual Cost vs. Value Report, a deck addition project returns an average of about 77% of the original investment – one of the highest values in the survey. 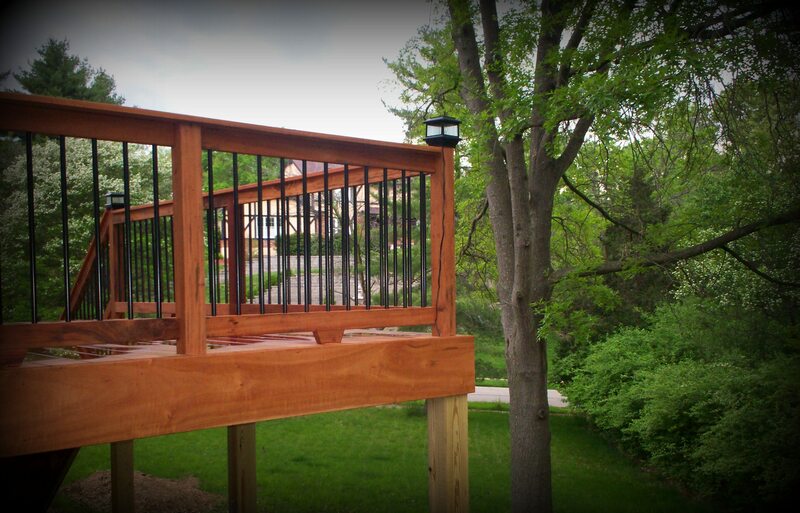 Archadeck has been America’s leading and most trusted contractor for decks and other outdoor spaces since 1980. 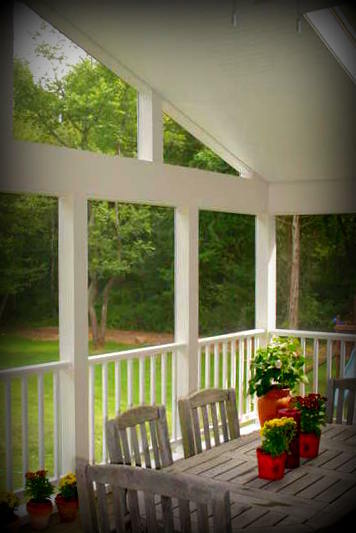 As an industry leader, we provide the latest designs for decks, porches, pergolas, gazebos and more. We use traditional and contemporary building materials — woods, hardwoods, composite, capped composite, and vinyls… or a material-combo if you prefer. That’s the beauty of customization! Locally, Archadeck of West County and St. Charles County serves St. Louis, St. Louis County, West County, St. Charles, St. Charles County and parts of Illinois too. Visit our website, west-county.archadeck.com for more information. Or give us a call, 636.227.0800, to schedule a free project quote in order to explore the possibilities of adding an outdoor space to your home and backyard.